I haven’t look at Tesco Mortgages before, because Tesco has been rolling out the product very slowly. It now feels established so I thought I would run through the key features today. Firstly, of course, you should be clear that mortgages are very specialist financial products. You should take specific financial advice before entering into one. 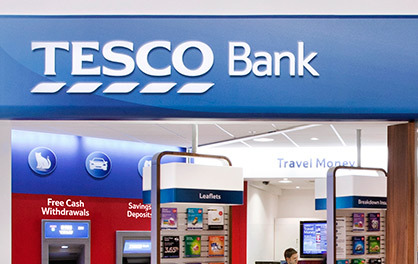 It is very, very unlikely that whether or not you receive Clubcard points will make the difference between Tesco Bank being the right or wrong provider for your circumstances. The earning rate is simple. You will receive 1 Clubcard point for every £4 payment you make on your mortgage. Importantly, the earning rate does not differentiate between interest and capital repayments. However your monthly payment gets split, you still earn 0.25 points per £1. You will also earn the same rate on any overpayments you make, as long as you are not closing off the mortgage. A £1,000 monthly mortgage payment would earn you 250 Clubcard points. Nice to have, of course, but unlikely to make Tesco Bank the best choice if it is not already the best choice. You can find out more about the Tesco Bank mortgage range on their website.